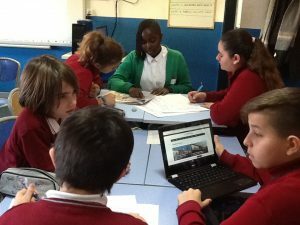 Our Spanish ambassadors had a really good day today full of excitement. After a restful night, they all woke up and jumped into their uniforms enthusiastically. 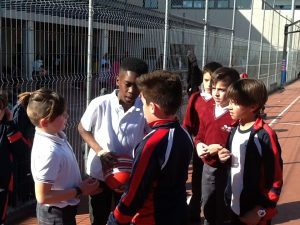 They couldn’t wait to start their day in our Spanish host school. 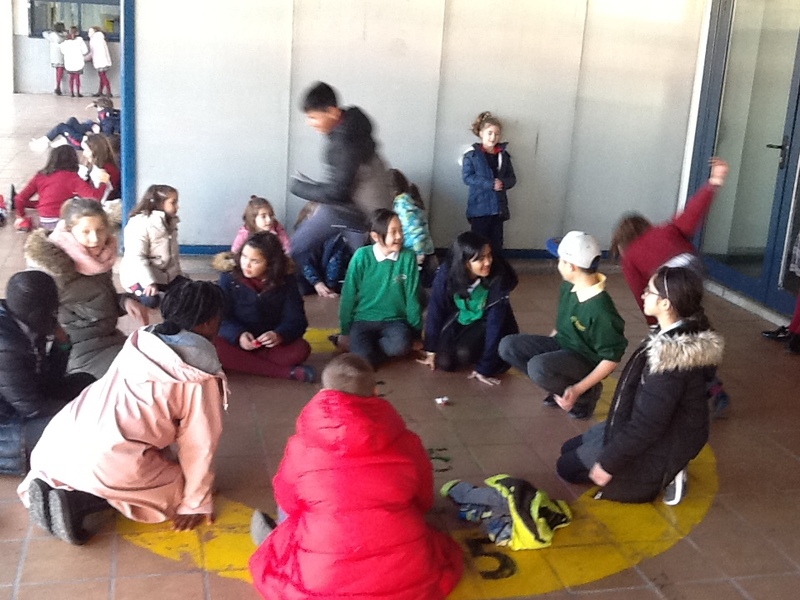 The children have been working very hard with their Spanish year 6 friends on our Erasmus + project. 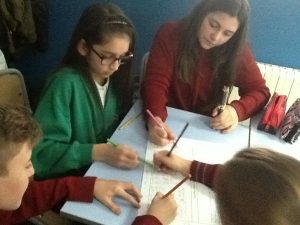 The activity this time is to compare living in Hackney and in a rural area such as Torrejon de Velasco in the outskirts of Madrid, by reading and extracting ideas from their local newspapers using their reading, writing, listening and speaking skills in the target language. After that, we had our French lunch…Yes, French! 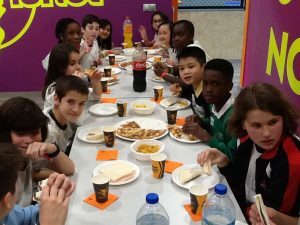 Today was French day in the Spanish school. 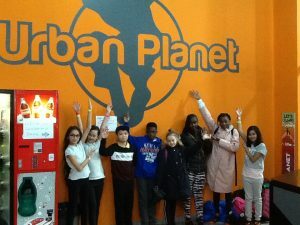 In the afternoon, they all enjoyed their swimming lessons and had a beautiful evening with their friends out doing trampolining. That was the cherry on the cake of a perfect day.